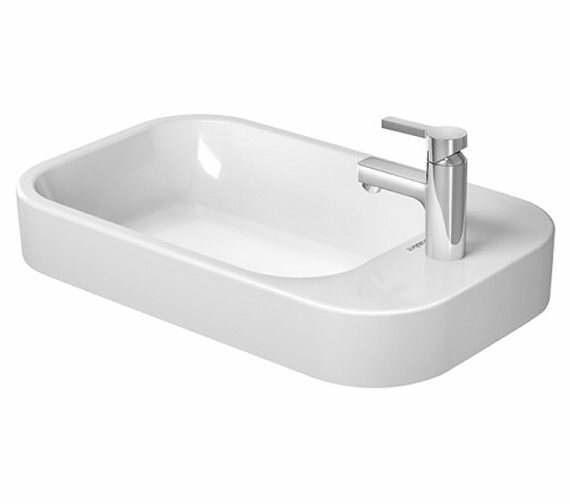 Install the latest ground wash bowl from Happy D2 series of Duravit. Crafted in the elegant white finish, it comes with an overflow and chrome clip to prevent the overflow of water from the tub. 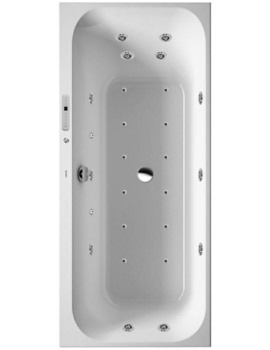 The product is supplied with a single tap hole and all fixings for your convenience. 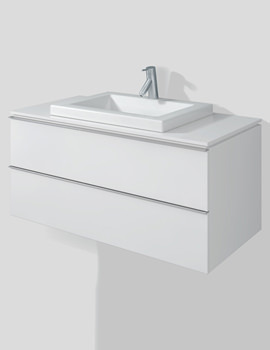 Designed by Sieger design, it will enhance the beauty of your interiors. 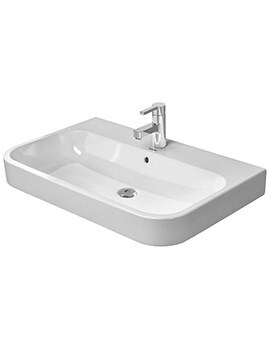 You can avail the basin and optional accessories at our on-line site at a reasonable price. 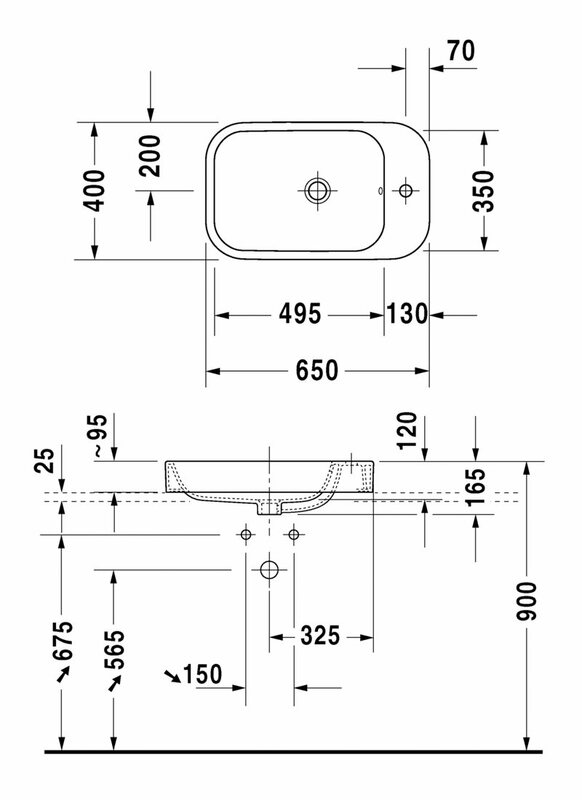 Note: When using the Design siphon please observe outlet height from upper surface of finished floor to center of outlet in accordance with the technical drawing.